On October 4, 2012, the US Attorney’s Office for the District of New Jersey announced that a Union County man admitted his role in robbing the bank where he worked, the TD Bank branch in Westfield, New Jersey. The man’s name is Jelani Bustamonte, and he was arrested at his home on January 26, 2012. According to court documents, the first conspiracy involved a plan to rob bank tellers at the TD Bank in Westfield. 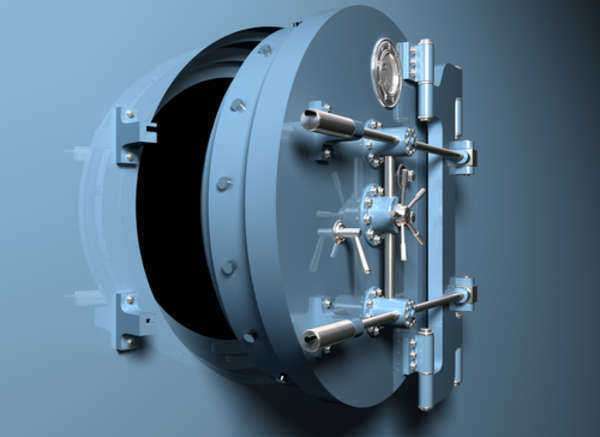 A second conspiracy involved a plan to rob the vault inside the same bank. While planning the schemes, Bustamonte admitted to providing information about the layout of the bank, the bank’s security, and business operations occurring in the bank. The co-conspirator was Julio Ferrer, who pleaded guilty to robbing the TD Bank brand in Westfield. He also admitted to robbing six other branches of the TD Bank throughout New Jersey from October 2011 to December 2011. The robbery at the TD Bank branch in Westfield occurred on September 11, 2011 at 2:21 p.m. Ferrer enter the bank on 560 North Avenue East and proceeded to pass a deposit slip across the counter. The teller was counting money at the time and returned the slip back to Ferrer after they failed to see the handwriting on the slip or the requested monetary amount. Ferrer pushed the slip back across the counter and stated, “read it.” The note stated, “I want all the money lose (sic) bills.” The teller stepped back and Ferrer grabbed all of the money the teller was counting. Bustamonte told authorities he discussed how to rob the vault with Ferrer and several other people. In return, he was going to receive $50,000. He also told Ferrer to ask for “loose bills” instead of strapped money. Bustamonte faces a maximum penalty of five years in prison and a fine up to $250,000. He will be sentenced on February 5, 2013.